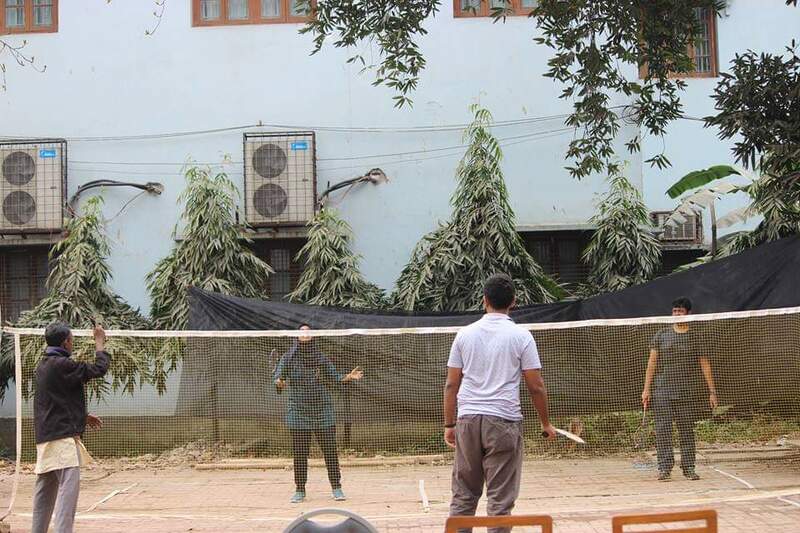 This winter, IITSEC planned and organised IIT Badminton tournament 2019 which got a great response from the students and teachers. 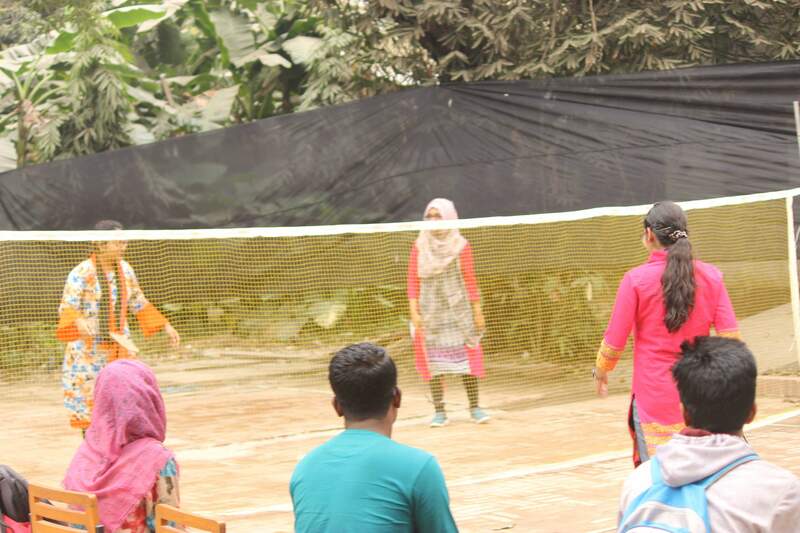 Teams were categorized into three groups :- Teachers double, male double and female double. 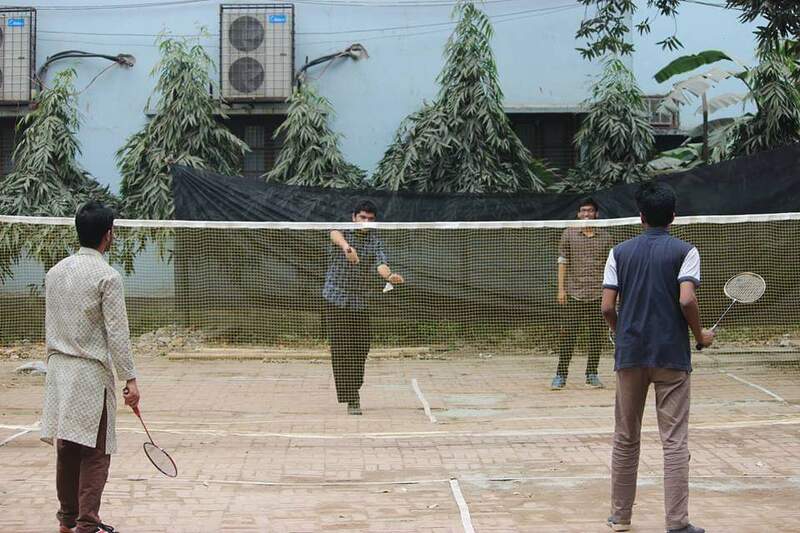 Almost every person of IIT joined the game and gave a great fight to the opponents. 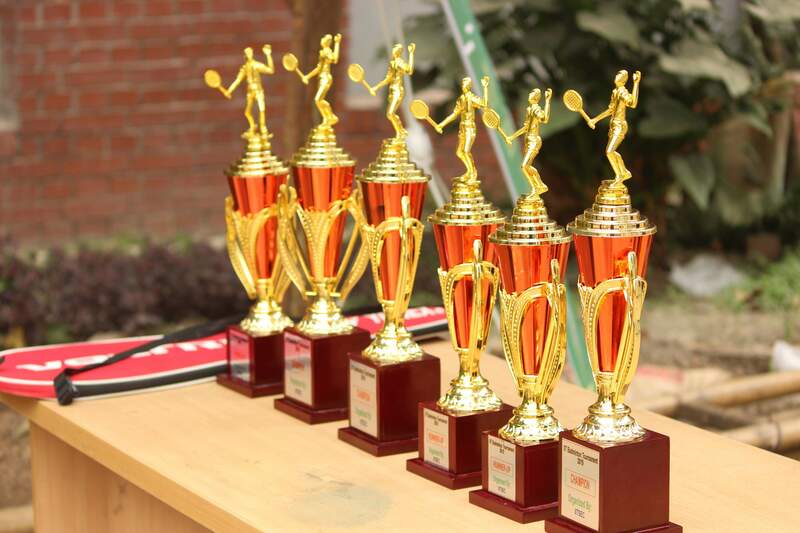 But two teams from each group were awarded with champion and runner up trophy. The results of the groups are given below : 1. Teachers double : Champion - Ahmedul Kabir & Nurul Ahad Towhid Runner-up - Dr. Md. Shafiul Alam Khan & Abdus Sattar Rifat 2. Male double : Champion - Shahriar Hridoy & Azazul Haque Azaz Runner-up - Siam Ahmed & Khairul Islam 3. Female Double : Champion - Nazifa Tasnim Hia & Laila Afrose Labonno Runner-up -Nadia Nahar & Ishita sur Apon.